Peggy Taylor Reid is a lens-based artist. Her recent work focuses on her physical and emotional journeys to healing. The most recent show in 2018 (re)pair mixes older with newer work, all of which centres on the passage of time. It is a reflection on the beauty of impermanence and the transitory nature of our state of being. The changes that occur in our lives can be gradual, or catastrophic. 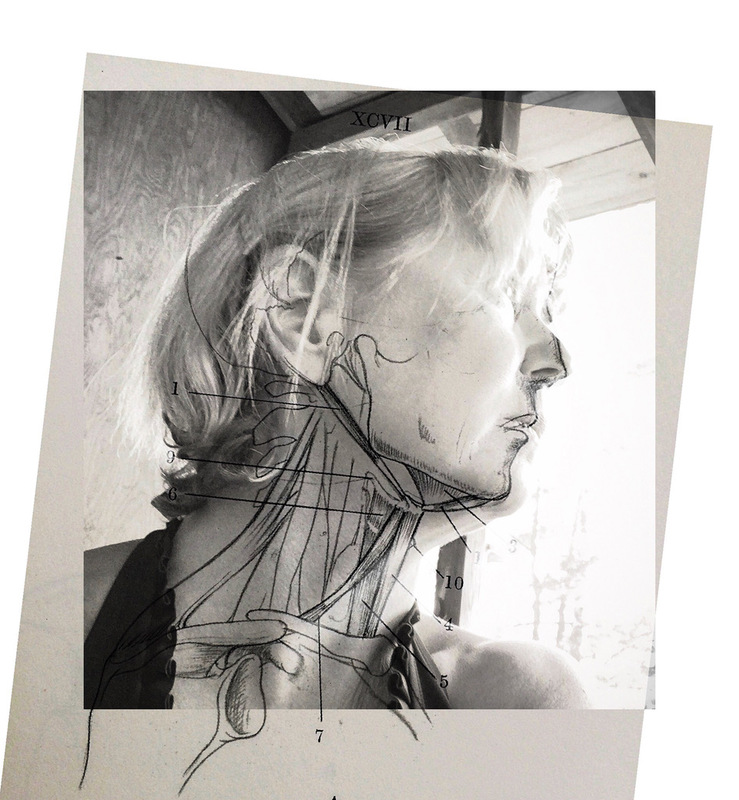 Self Portraits (2016-2018) chronicle two connected journeys from traumatic injury to healing. They witness a shift that is both physical and perceptual. The work touches on different aspects of self-reflection in a state of change, and the acceptance of the notion of impermanence. Taylor Reid holds a BFA from the University of Ottawa and has exhibited her work across Canada. Taylor Reid has participated in residencies in Canada and the US including the Banff Centre for the Arts in Alberta and the Vermont Studio Centre. She is a long time member of Gallery 44 and the Red Head Gallery of which she co-chair. The recipient of multiple grants from the Ontario Arts Council, her work can be found in the collections of Sir Wilfred Laurier University, Kitchener, the Museum of Nature, Ottawa, the Kitchener-Waterloo Gallery as well as numerous private collections. Taylor Reid currently lives and works in Caledon and is represented by Lonsdale Gallery.